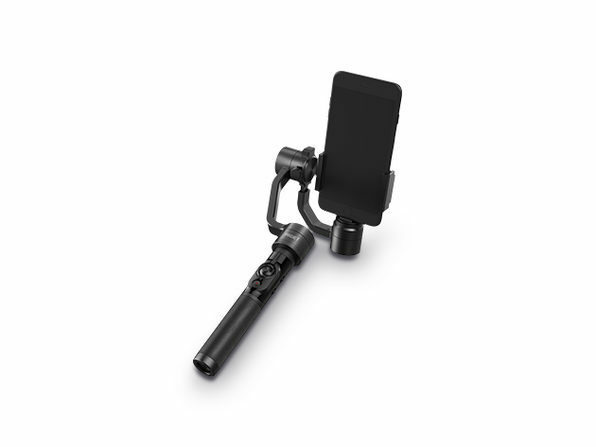 Get beautifully stable shots on the first try with the Rigiet Smartphone Gimbal. 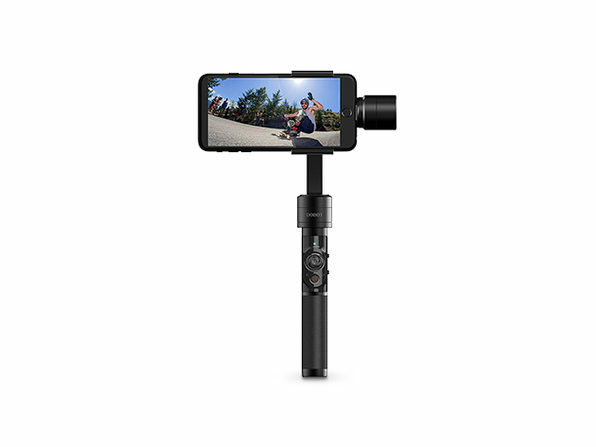 This innovative gimbal automatically detects and adjusts to the position that you want to film in, easily switching from portrait to landscape and even underslung modes. Using the intuitive built-in control panel, you can quickly zoom and switch between photo/video modes and front/rear camera perspectives.  Plus, if you want to take your filming further, you can connect your device to the Rigiet app and tap into features for auto tracking, livestreaming, panorama shots, and more.